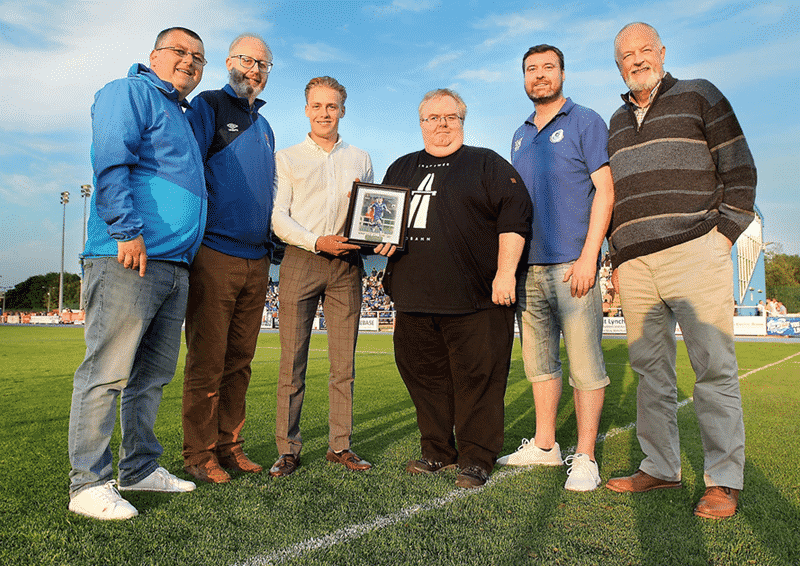 A big congratulations to the Waterford FC programme team who were presented with the First Division Programme of the Year 2017 award for last season at Friday’s match at the RSC. Waterford FC General Manager made the presentation to John Kehoe. John was programme editor for many years and he was joined by contributors Adrian Flanagan, Ian Clancy, Shane Murphy and Des Clancy.